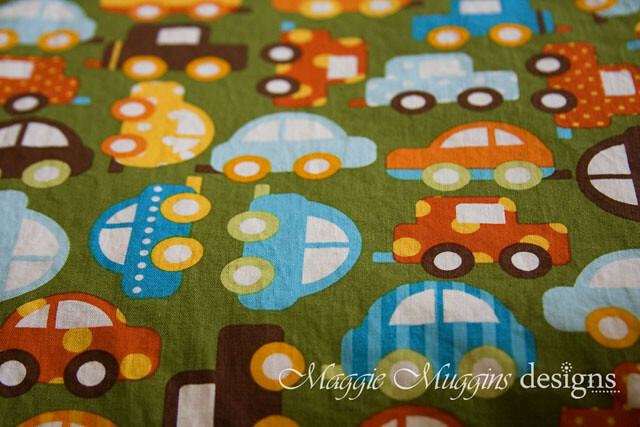 Maggie Muggins Designs: Sew Expo - Puyallup, WA! On Saturday I spent several hours in a seamstress' Mecca: Sew Expo! I attended 3 years ago with my friend and sister-in-law and haven't been back yet. This year I was determined to go again. I loved it. Due in large part to the fact that I had no children tagging along. I loved walking in to the hustle and bustle of shoppers and not worrying about how to keep track of my two active boys. Instead I could immediately enjoy the gorgeous fabrics and amazing inspiration everywhere. I took two of the many classes offered. The first one early in the morning was an Embroidery class. I appreciated the information shared on how to perfectly line up fabric in the hoop. I'm also excited to try the different markers, stabilizers, threads and needles suggested. You see, I have an embroidery machine that I still have to figure out how to use. I've been super nervous to try doing this on my own and have been impatiently waiting to take a class. So I decided to just dive in and figure it all out this year. Amazing right?! (More images here.) My plan is to make this for my boys for Christmas. 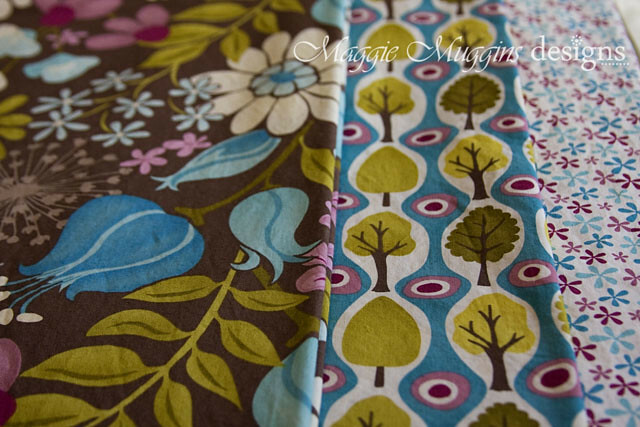 I bought two sets of Fabric for The Maggie Bag. I was going to make both bags for friends, but I have a feeling I won't be able to let go of one of them I'm so in love with the fabric. 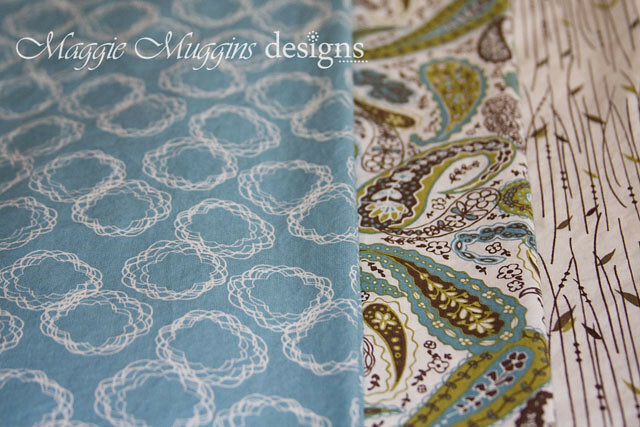 These are The Blue Skies Collection by Sharon Holland for Paintbrush Studio. Central Park by Kate Spain for Moda. I also bought more laminated cotton. Two are from the Central Park Collection and the last one is Michael Millers Bicycles. My baby got ahold of this and wouldn't let it go. That's Organic Cotton from the Ready, Set, Go! 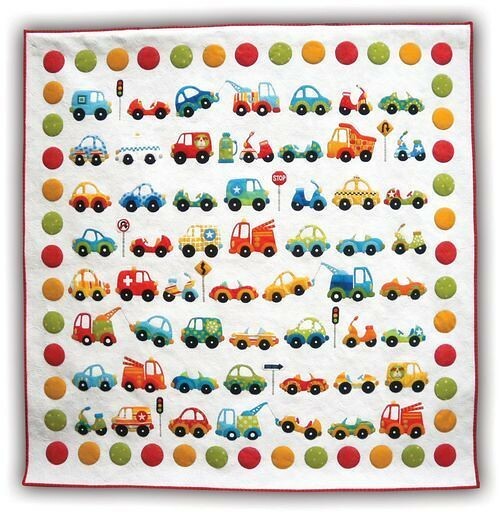 fabric line by Ann Kelle for Robert Kaufman. I've already pre-washed my fabrics and I'm getting so excited to sew with them. 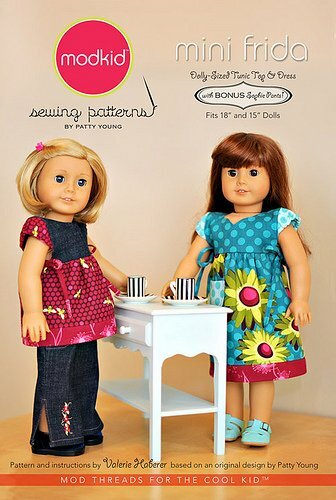 Lastly, I bought several patterns. mini Frida from Modkid. I have nieces with American Girl dolls. They were out of stock of the matching girl pattern. I will be getting that soon. 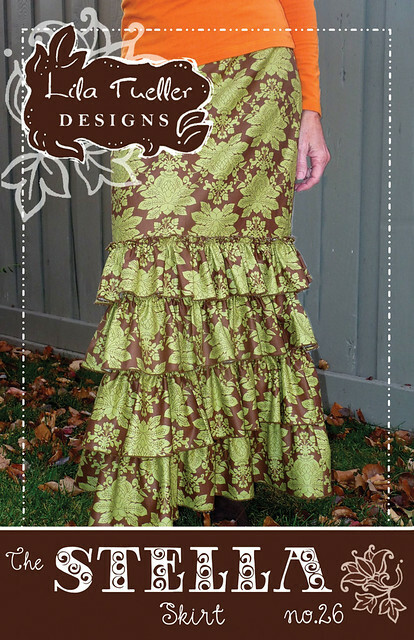 The Stella Skirt from Lila Tueller Designs. I'm excited for all the ruffly goodness on this skirt! 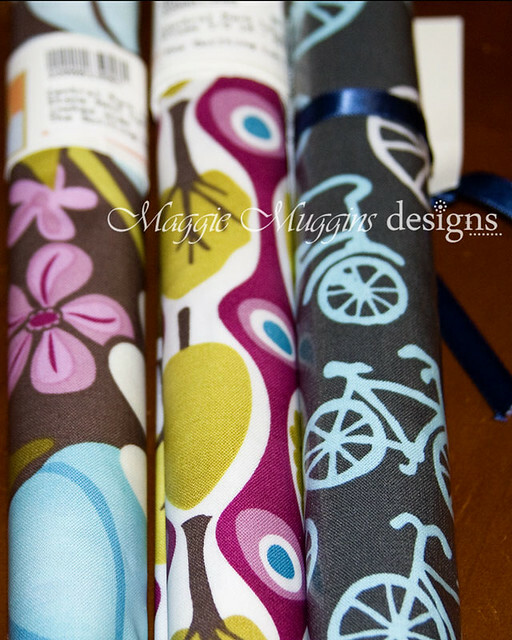 Lila's also got some beautiful fabrics. I may not make it full length, but leave off the bottom two ruffles, we'll see though. And last, another boy pattern - I'm super excited about! Peak Hour by Don't Look Now! 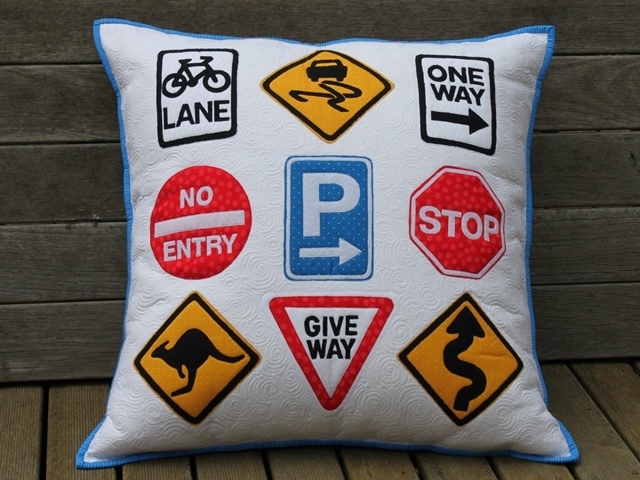 This is an Australian company - hence the Kangaroo road sign. 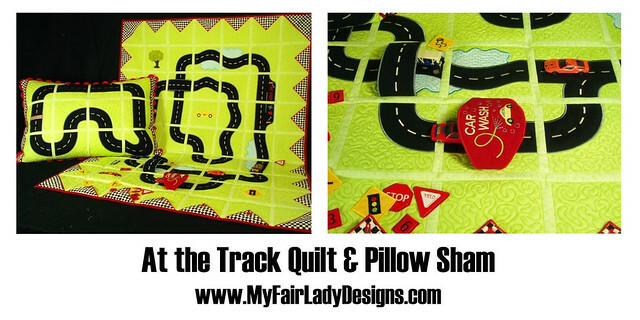 I hear my sewing machine calling my name. Ciao. This is a little off-topic, but I just had to share in my excitement that there's something cool like this near where we're likely moving too next! Looks fun!